The Mica Mountain Trail is the main trail from south to north over Mica Mountain. It used to be used as the route from Manning Camp to the Lookout tower, now it is quite often used as the route for hikers to get to Mica Mountain and the North Fire Loop Trail. 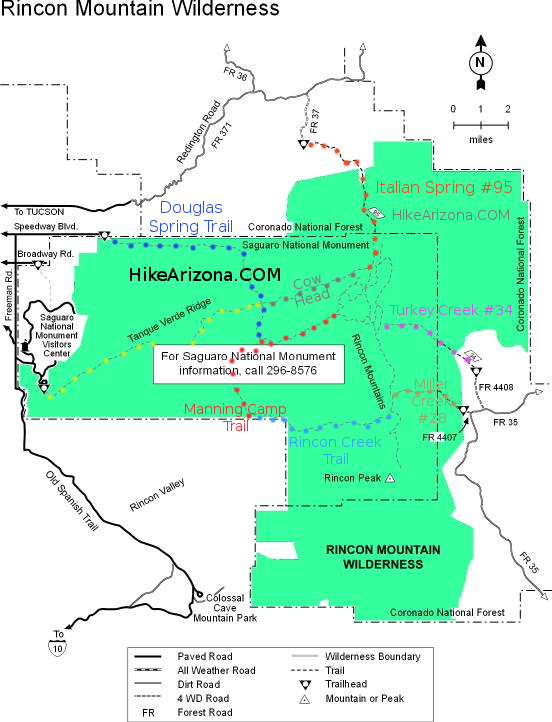 As part of the Arizona Trail #9 it is the main route over Mica Mountain to Redington Pass. 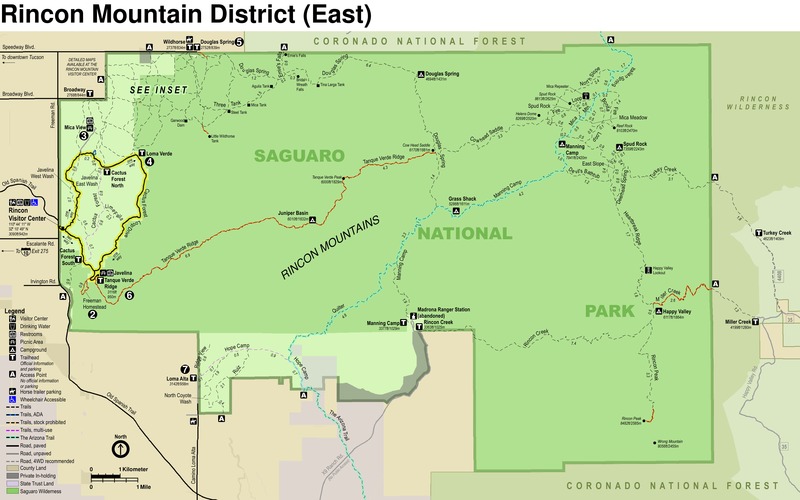 The Mica Mountain Trail is 1.4 miles long and climbs about 650 feet to the North Fire Loop Trail, 0.1 miles from Mica Mountain. The trail starts 0.1 miles from manning camp along the South Fire Loop Trail and heads up to Mica Mountain following the Upper reaches of Chimenea Creek. 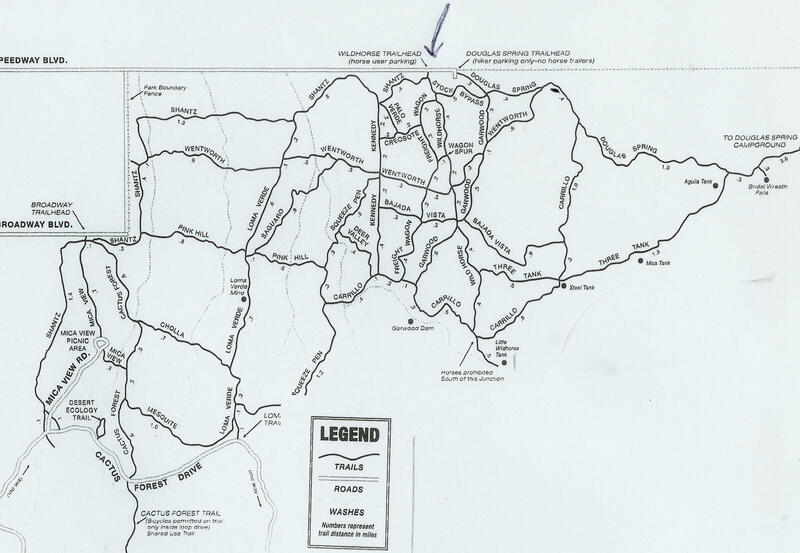 Mica Meadow Trail and the Spud Rock Trail intersect at about 0.5 miles and are connector trails to The East and North fire Loop Trails respectively. Mica Mountain Trail makes for a good start for many possible loop trails in the Mica Mountain region if one is staying on the mountain for a few days. 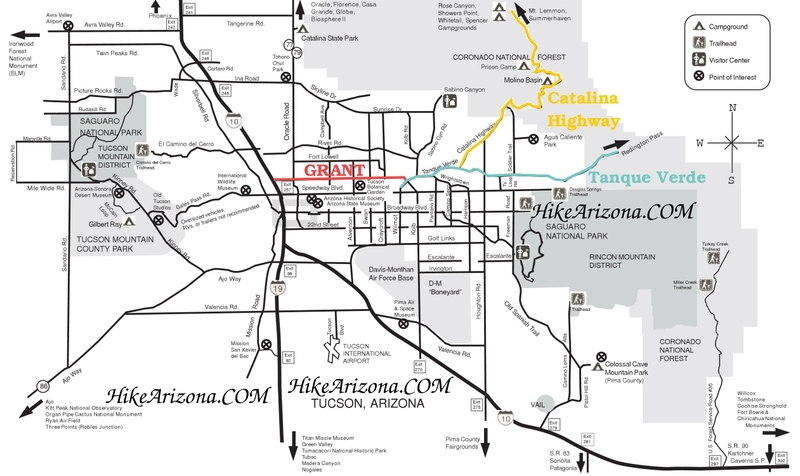 The Trail system on Mica Mountain allows you to create a couple of different loop hikes. With a little thought I was able to do all the trails including the North Slope Trail on two separate hikes in one and a half days without duplicating trails (much). There are no roads to this trail. 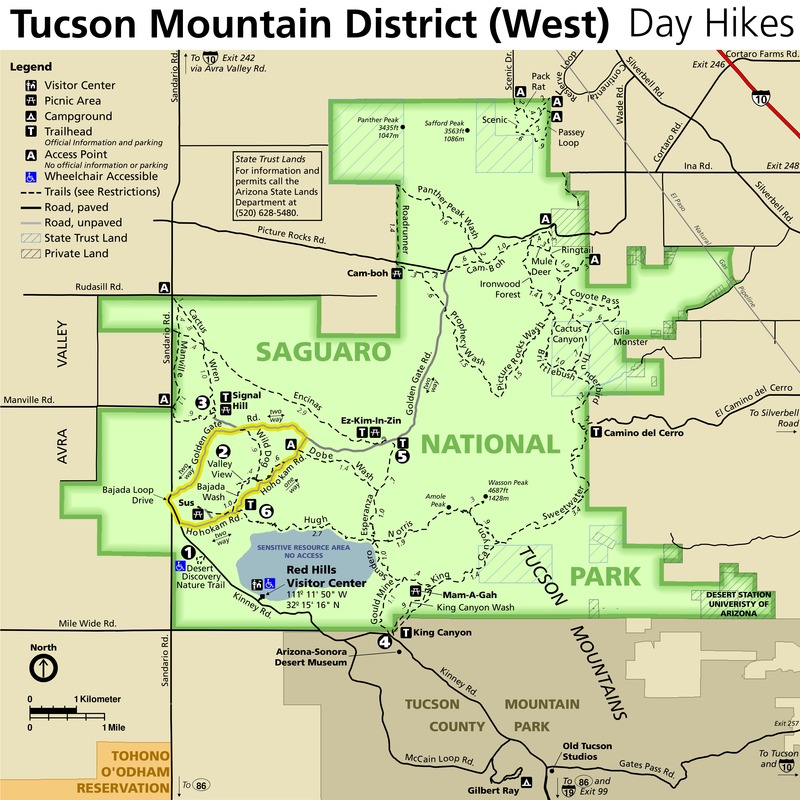 Access is via a couple of trails; Miller Canyon Trail from the East in Happy Valley and from Saguaro National Park, the Quilter or Douglas Spring Trails.